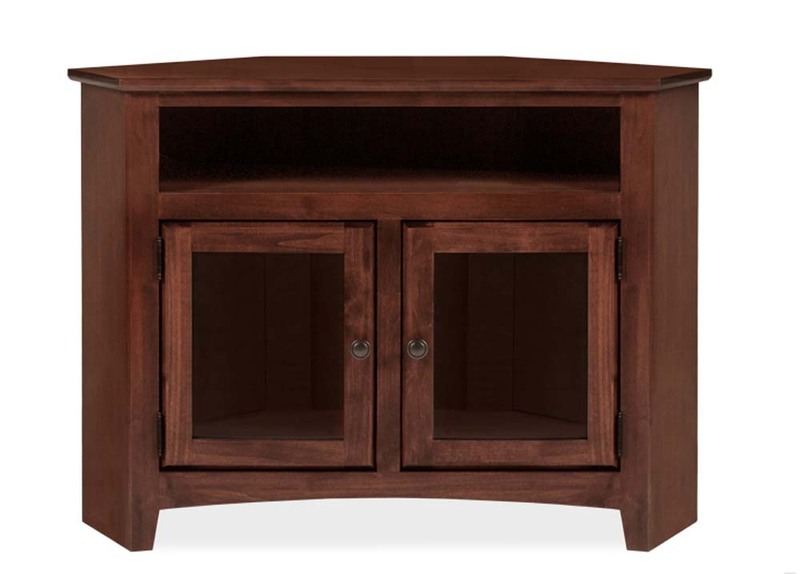 This media console is a sturdy and versatile addition to any entertainment room. From the Alder Shaker collection, this piece is made of high quality, knot-free alder wood and is guaranteed to last a lifetime. 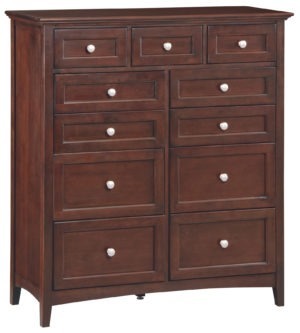 A solid wood top (1″ thick) and solid post construction adds extra durability and strength. Its spacious shelves can be used to display photos or decorative pieces, while the flat top is perfect for showcasing your TV. It will require 28 inches of wall space. Designed to fit 37 inch TVs or less. This product has a more compact design that enables it to be placed into smaller nooks and spaces where a traditional console would not fit. 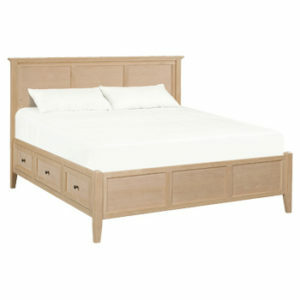 It is available unfinished or finished in your choice of stain or glazed paint.